Got no drawing casts? (part 2) Make your own! As you know cast drawing is a very good way to learn to draw a three dimensional object. It’s the second step in learning classical painting techniques as it is taught in many ateliers. The ateliers have many plaster casts from which the students can choose. But what about someone learning at home? There are several sculptor shops in the internet that sell plaster casts but for an unreasonable price (except my drawing casts shop for those in Europe). Especially when you just need a plaster cast for only one drawing, spending a lot of money for a one-time-use makes no sense. Because it teaches you to draw three dimensionality and anatomy at the same time. Well, actually any object can be used for a drawing. 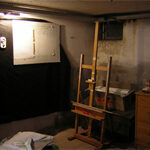 But plaster is a white material and as a beginner you could easily be distracted by color. In the end it’s the values – the lightness or darkness of something – that makes it look three dimensional – not the color. 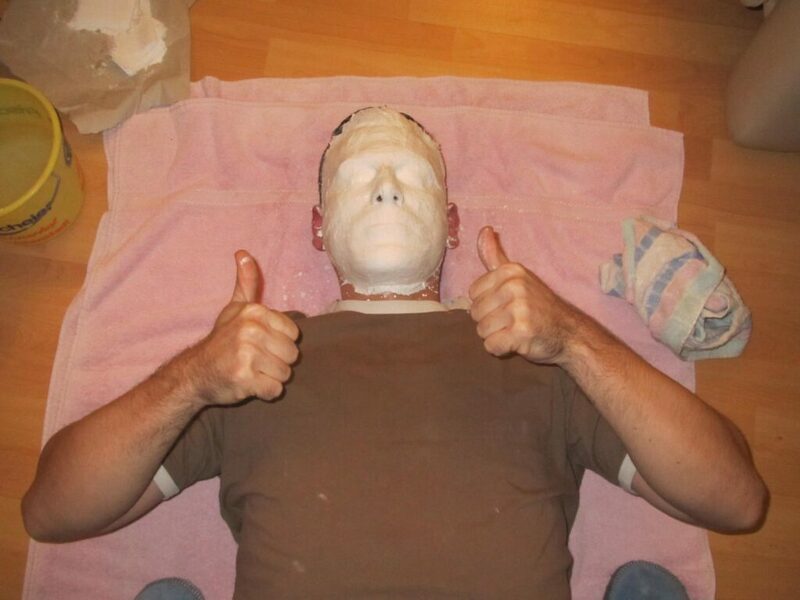 A very low budget way to get a life sized drawing cast of a face is to make your own with plaster bandages. The materials can easily be obtained and cost no more than 15$! In case you’d like to hang the face cast on the wall you’ll need to put a paper clip/wire into the wet plaster and let the plaster cure. 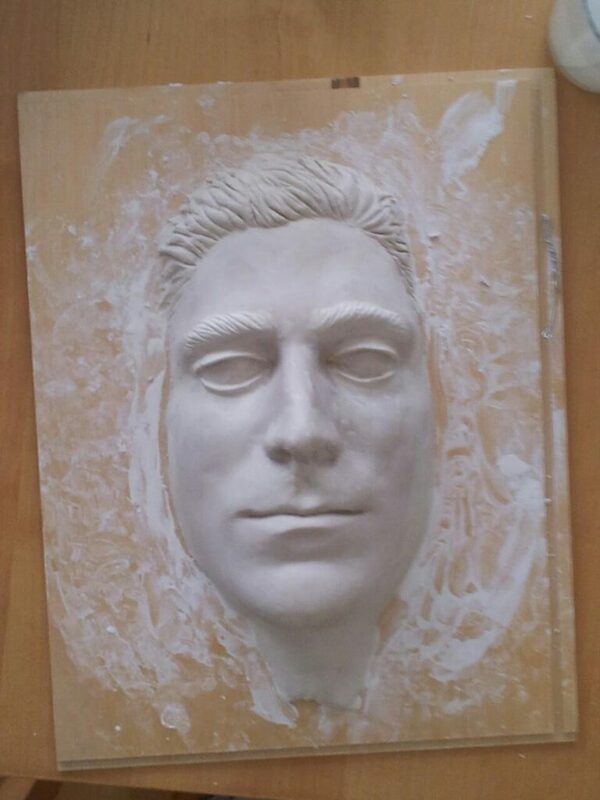 When my face cast had cured I added some facial details whith ceramic modelling clay. Now it has eyebrows, open eyes and head hair. 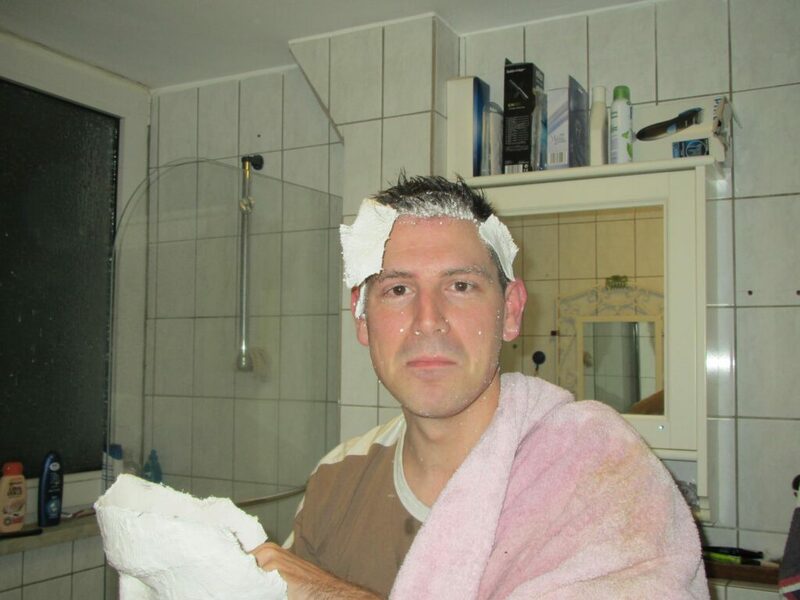 At first, everything seemed to be fine…..
DON’T FORGET TO COVER YOUR HAIR WITH TOILET PAPER!! With some ceramic moddeling clay I modelled some more features into the face. can you tell me what is need to practice the classical way of drawing apart from pencils, and cast. I mean what do you need to set the above image up at home? is there a lighting at a certain angle? 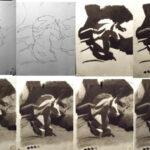 There is not certain angle, you would need to place a light source in a way that you have a broad range of values. If you put the light source too close to the cast then you’ll lose the midtones, too far away or too weak the light parts will be too dark. What you want to learn with a cast drawing is to be able to render three dimensional objects in shades of grey. 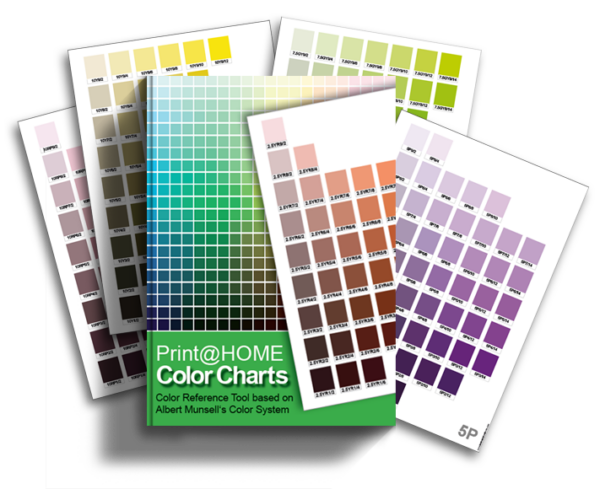 The highlights could be represented by the color of the paper (most propably white). Also make sure that your drawing area is properly lit.